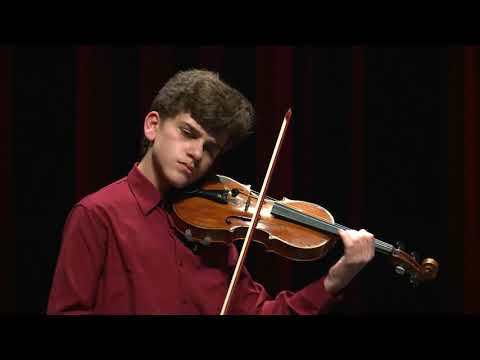 Guido began playing the violin aged five with the help of his family. 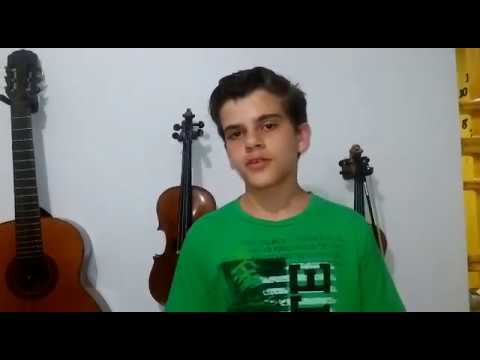 He performed with an orchestra as soloist for the first time at the age of seven, and since then has performed numerous times as a soloist, most of them with the Filarmonica Bachiana Orchestra, under the direction of João Carlos Martins. 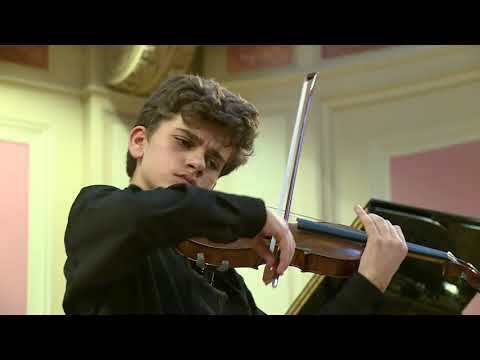 He has also performed with Maestro Julio Medaglia, Erika Hindrikson, and Edson Beltrami. 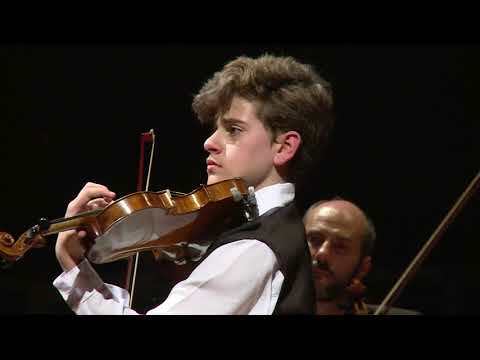 He is currently a student of Elisa Fukuda, sponsored by the Cultura Artística Institute.